Show promotional flyers in a professional way with literature and brochure displays. The design of the Literature Stands is more portable with carrying cases and easily assemble in under a minute. The simple style and versatile usability of the brochures stands makes them ideal for any business or tradeshow booth. Literature stands are available in 4 different styles with a soft or hard case. Choose the Brochure & Literature display most suited to your needs. 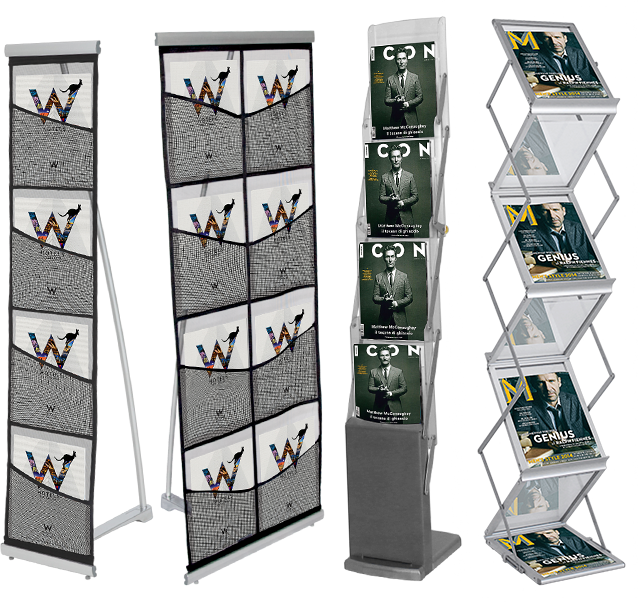 Mesh Brochure Stand.Displays your literature with ease. This Literature Stand is a functional display that is constructed of durable aluminum hardware and canvas for a professional appearance. 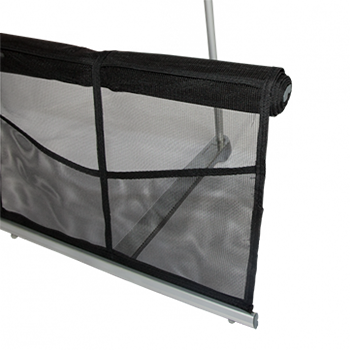 It features a canvas stand and four mesh pockets that attach to the aluminum frame to hold your marketing material. 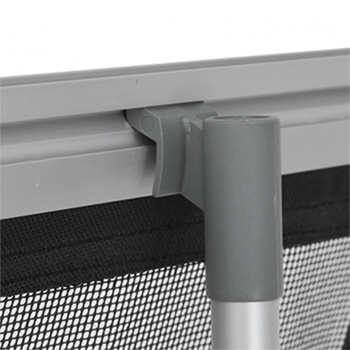 The display can also be assembled quickly and easily with no tools required. 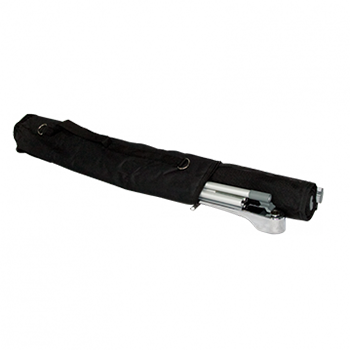 After use, just rolls up the canvas stand, collapses the hardware, and places it into the included carrying case to keep it secure while traveling. 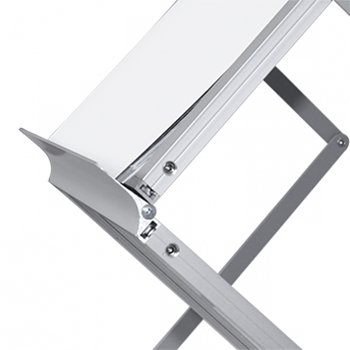 This display is constructed of a 3-part aluminum pole, polished aluminum foot, and aluminum and mesh frame. To assemble this display, hook the frame’s clamping rails to the 3-part pole. This lightweight literature stand comes with a carrying case for easy storage and transport of the display. Mesh Brochure Stand 2D.Similar to MBS1 display, this Literature Stand has (8) 10.0” x 12.0” pockets. 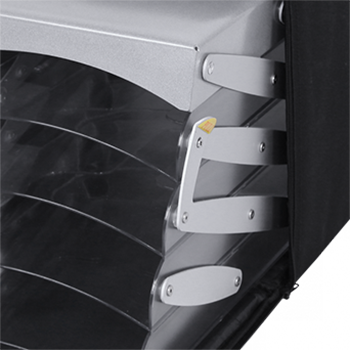 User-friendly display constructed of an aluminum frame that is lightweight for easy transport. 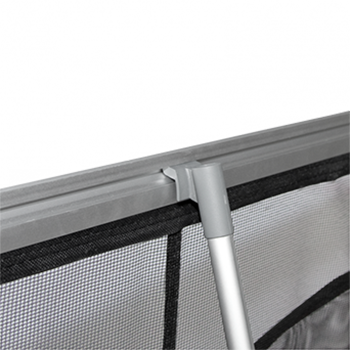 The display can also be assembled quickly and easily with no tools required. 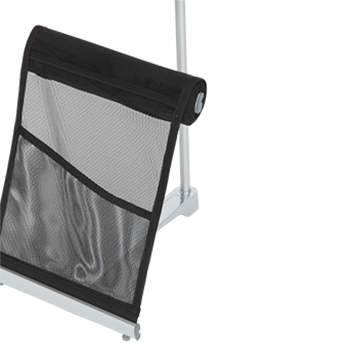 The Brochure Holder Mesh Double also collapses to a compact size so it can be easily stored in the included carrying case. Classic Brochure Stand 4. Features a sturdy wooden base for stability and a hard plastic frame, making it stand almost 5ft tall. This Literature Stand is an attractive way to display brochures. It features four individual clear pockets to give your literature full exposure. Because these pockets are deep, they are capable of holding large quantities as well. Setup this Literature Holder in a few seconds with no tools required. What makes this stand unique is that it can be collapsed into the included carrying case without removing the literature from the pockets. 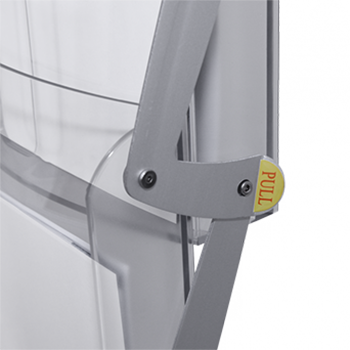 Once you have unfolded literature stand, you can secure it in place with the locking feature. 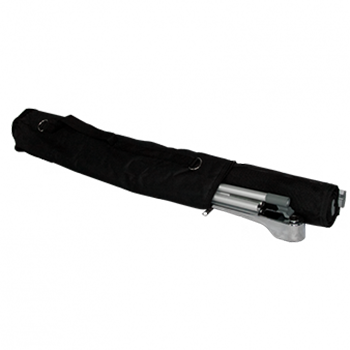 The Literature Holder Collapsible is collapsible so you can set easily set it up in a matter of seconds. 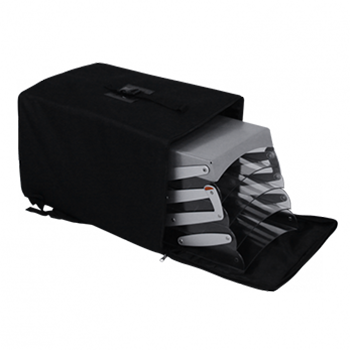 After use, Classic Brochure Stand can be stored in the included carrying case for transport. Classic Brochure Stand 8 Double Sided. is a multi-level literature stand that can easily be taken from place to place. This stand has a lightweight frame that stands 5’ tall and is constructed of aluminum and clear acrylic display windows for sleek and sturdy look. Spaces for displaying brochures appear on both the front and back of the stand to give your literature double the exposure. Setup of this display is easy and can be completed in seconds without the use of tools. After you are done, just remove the literature and the stand can be collapsed and packed into the included padded briefcase. 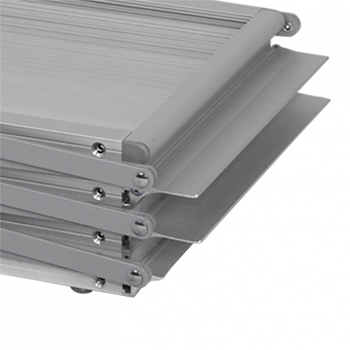 This sturdy aluminum and plastic display features ledges that hold your client’s literature in place. Classic Brochure Stand 8 Double Sided is collapsible, allowing your client easily store and assemble it in seconds. 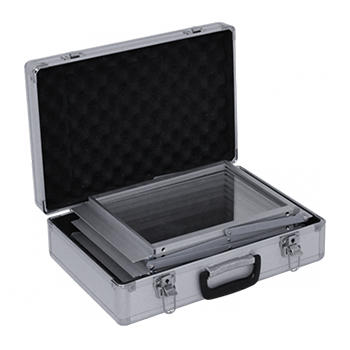 This functional display comes with a padded briefcase so it can be stored and transported safely. Key points to know about Brochure & Literature Displays. Available in 4 different hardware styles. A display to match your every need. These Lightweight Brochure stand is ideal solution for your travel exhibits. 10.0" x 12.0" 10.0" x 12.0" 9.0" x 14.0" x 2.0" 10.0" x 13.0" x 1.5"